← …Fair’s fair… author double act… twice the value for half yer money! Not until my mid-thirties did I start to come out of my shell, and even then there was still a part of me that was reserved, especially when meeting new people or in unfamiliar situations. It was while studying for a degree in Psychology I discovered something that came as a bit of a shock. As part of a class experiment, we completed a questionnaire to determine where we were on the Eysenck introvert-extrovert scale. The results were collected anonymously and the range of results were given to the class. This shy, retiring person scored 19 out of 21 on the extroversion scale, the highest score in the class. Yes, it appears I am a stark, raving extrovert. The biggest shock was that everyone in my group knew that was my score! I, on the other hand, remained unconvinced. Then a few years ago I started this writing malarkey. My first outing as a writer was to attend a writers’ gathering in Wigtown, Scotland, near to where my home is in the UK. 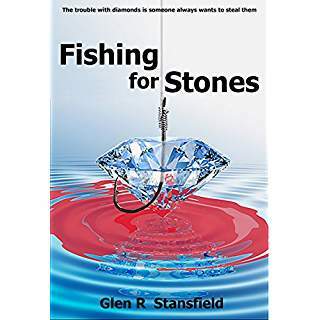 At that stage I hadn’t published anything, and was only part-way into my first novel, Fishing for Stones. I must confess, I felt to be something of a fraud amongst published authors, and slightly uncomfortable in their company and that of other aspiring writers. Fast forward to Bahrain, where two years ago I went to the Bahrain Writers’ Circle for the first time, to hear a certain Mr Seumas Gallacher give a talk on being a writer and selling books. I had such a warm welcome from fellow and would-be authors, I joined straight away. 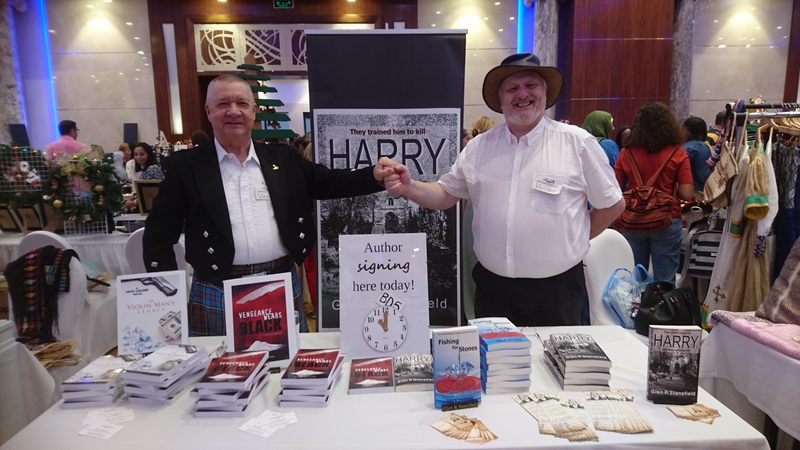 Since then, I have launched my second novel, Harry, attended the book launches of other members of the BWC, held a joint signing with Seumas at a local book store, and shared a stall with him recently at a craft fair, where we sold a good number of books in yet another joint signing session. 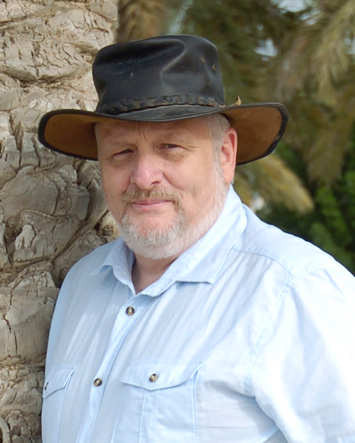 Online, I am a member of several groups run by fellow authors. So whether you hide under a rock every day to do your writing, or sit in the window of a local store, tapping away at the keys, don’t be afraid to be involved with other writers; they are amongst some of the most supportive people on the planet. Thanks for introducing us to Glen. A great guy! I’m with you Glen on this one. I’m beginning to think all writers are introverts (even if they get transported into an extroverts skin) which is why they can happily write books in private, but have such a hard time with the public side of marketing. 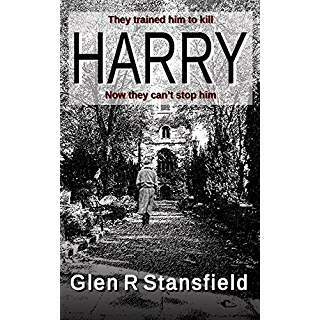 Seumas Gallacher introduces author Glen R. Stansfield who has an important message to deliver. Thank you, Glen. Love the photo of you two at the Craft Fair. Perhaps most writers are Introverted-Extroverts, and all the extroversion comes out in their ability to imagine. I never do well at Writer’s Conferences, because I always feel like a big con-artist and I am afraid everyone will see through my scam, and besides all the other attendees seem really clever.